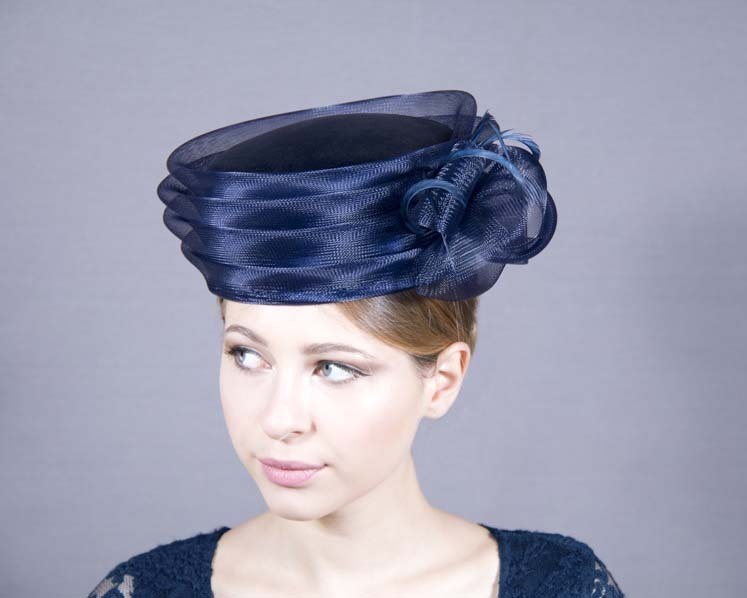 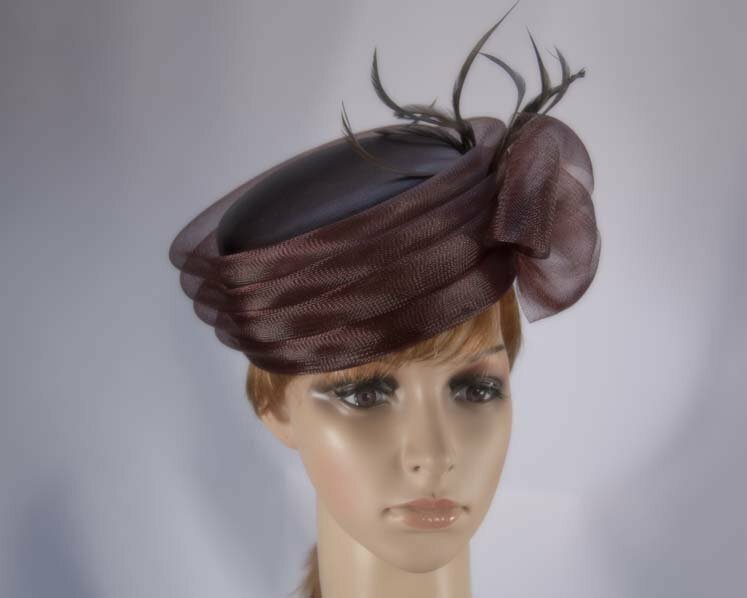 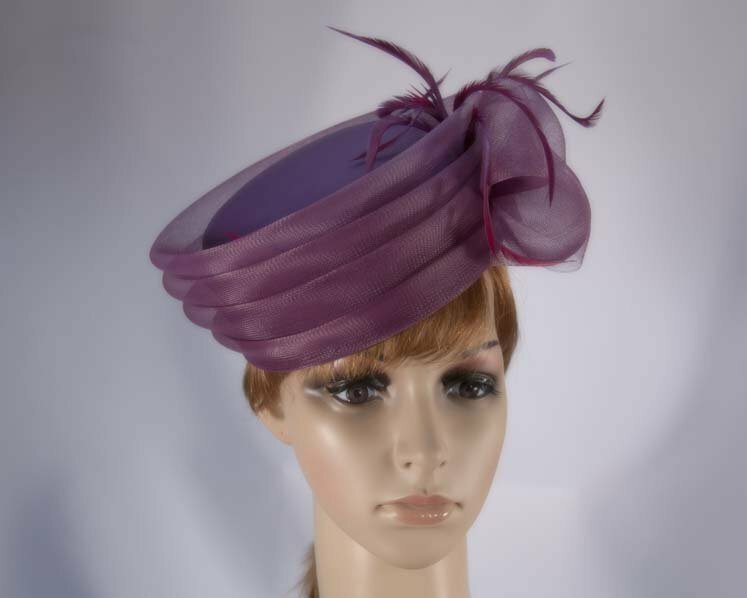 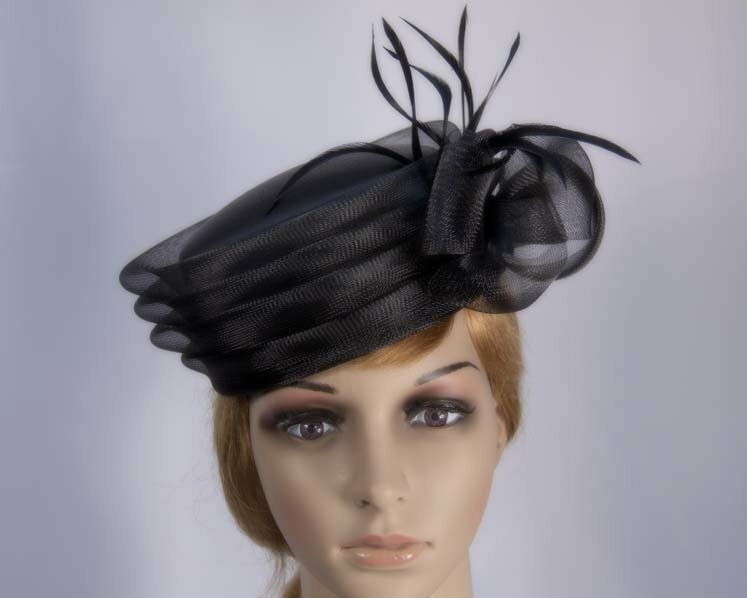 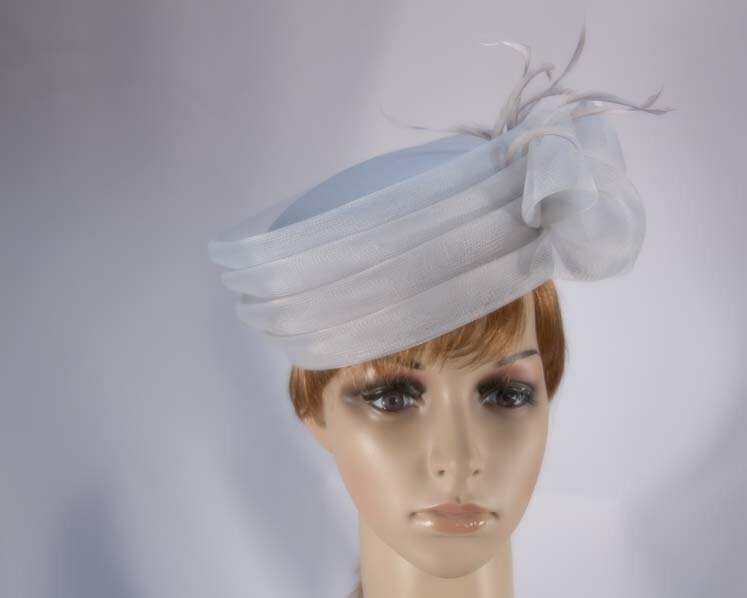 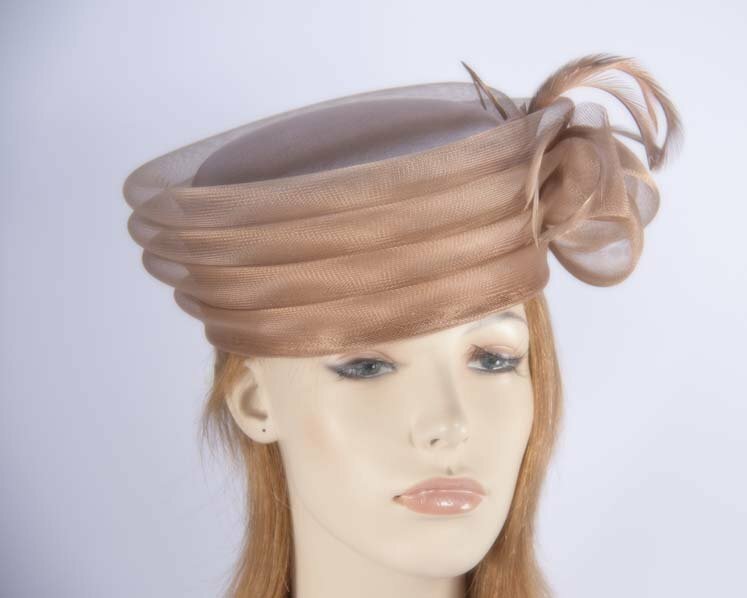 This cocktail hat is made to order and we can make it in many colours. 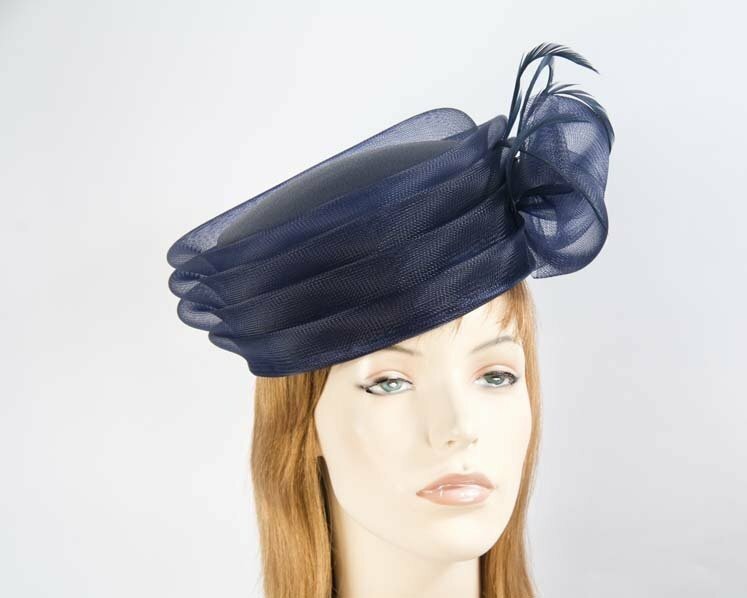 Just tell us the colour you like. 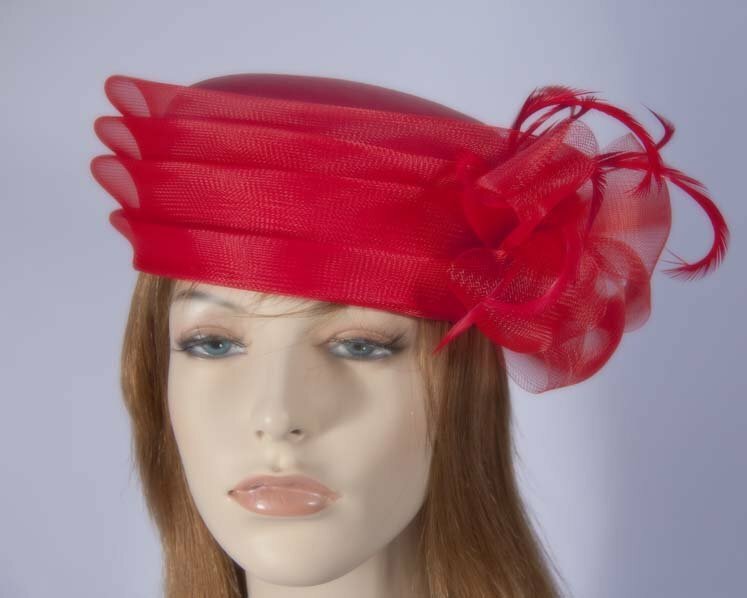 We can also make the hat from your fabric. 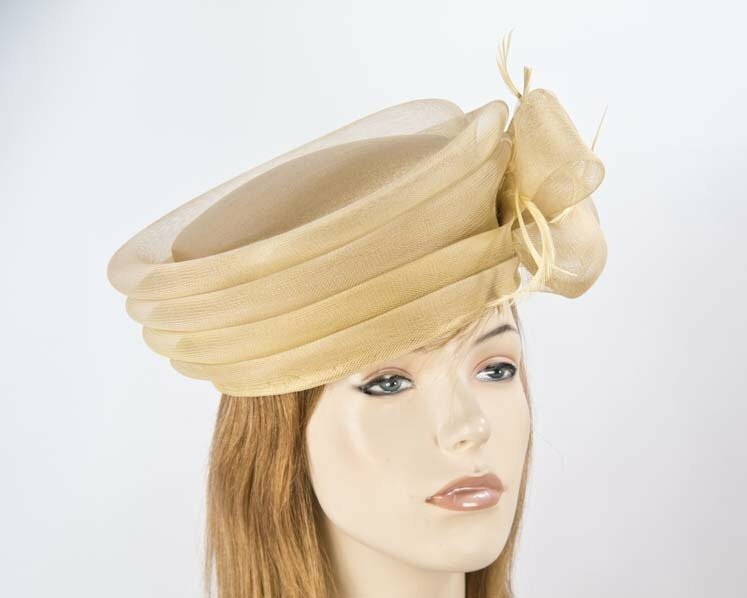 Please allow up to 2 weeks for the creation of the hat.